Following the industrial revolutions of mechanisation, electrification and automation we are now witnessing a fourth wave in the form of digitisation. It involves a comprehensive digital connectivity of people, machines, products and processes. Switzerland, a high-tech country, shows an enormous potential for digitisation. It is nonetheless important to be prepared for this development and to be ready for the changes that go with it. 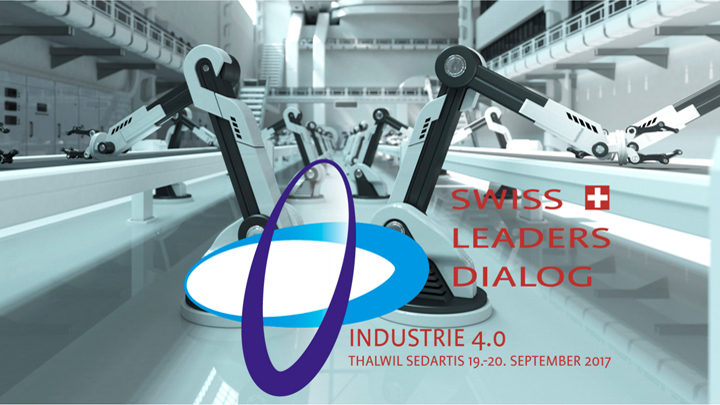 In this light, the Swiss Leaders Dialogue Industry 4.0 is inviting decision makers from the industry, suppliers, scientists as well as politicians and representatives of associations to an exchange of ideas, strategies and first experiences. Industry 4.0 must be agile: At a smart factory, information is transmitted between people, machines and products. Suppliers, logistics providers, employees and even customers are communicating digitally and across boundaries. They are interconnected, give feedback, and have an influence on the further development of products or processes. The way leading up to the digital factory consists of many individual steps and will bring us into a very different new world. The Industry 4.0 Strategy Dialogue will accompany you on this journey. Digitisation is currently one of the topics most heavily discussed in industry. Terms such as “Industry 4”, “Internet of Things” and “Cloud Computing” are written about everywhere. Nevertheless, many businesses still lack the basis for a digital transformation. Even today many internal and external processes are handled via email or paper. As a result, security and the protection of know-how, data protection or comprehensive traceability are not ensured. Boundless digital records management is the answer to many different issues: Document-centred business processes are digitised, automated and accelerated in a secure and traceable manner – across the boundaries of organisations, IT infrastructure and countries. This approach sets the conditions required for new and innovative digital services that change markets and increase your organisation’s competitiveness. For one thing is certain: The focus must be on services, not on internal processes. 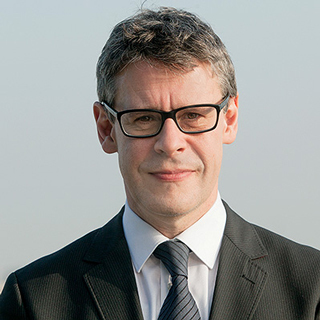 Klemens Berger is Director of Fabasoft Schweiz AG, a subsidiary of the Fabasoft group, a leading European software manufacturer and Cloud provider for boundless digital records management and electronic documents, process and file management. 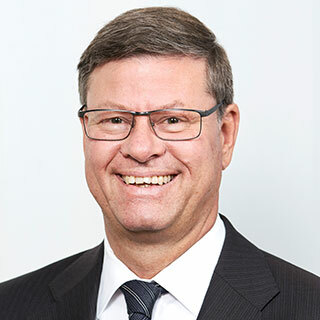 He has been responsible for Fabasoft’s activities in Switzerland and Liechtenstein with a main focus on sales for 14 years. Together with his customers and partners he is creating innovative services for businesses, their partners and public administration. Which internal and external processes of your organisation have not yet been fully digitised and automated and are therefore still handled largely via email and/or paper? What strategy has your organisation put in place to digitise processes with your customers and external partners across the boundaries of your organisation? Which qualities are particularly important with regard to a digital collaboration with external persons and organisations? Did you know that the main potential for savings lies in boundless digital records management which creates an optimum basis for a customer-oriented digital experience? How do you address the requirements of the new EU General Data Protection Regulation for the protection of personal data – in particular with regard to cross-organisational processes? And does the EU’s GDPR play a role at your organisation? We invite you to book ahead an appointment with Klemens Berger or Andreas Dangl at the Swiss Leaders Dialogue Industry 4.0. Please send an email to klemens.berger@fabasoft.com or andreas.dangl@fabasoft.com. We look forward to meeting you at the Swiss Leaders Dialogue Industry 4.0 for a stimulating, exciting and interesting exchange of ideas and experiences!